Kenneth Ruud is a professor of theoretical chemistry at the University of Tromsø - The Arctic University of Norway (Norway). 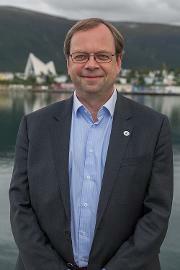 He received his Ph.D. degree from the University of Oslo in 1998 (supervisor Trygve Helgaker) and spent 2 years as a postdoctoral fellow in San Diego with Peter Taylor before moving to Tromsø in 2001. His main research interests are development of new ab initio methods for the study of molecular properties for non-relativistic and relativistic methods. Additional interests include solvent effects (continuum and QM/MM methods) and vibronic and relativistic effects. 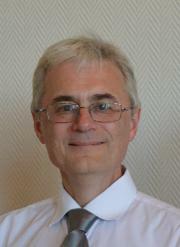 He is an author of several quantum chemistry program: Dalton, Dirac, ReSpect, and OpenRSP.